Your first year of college is an exciting and challenging time as you’re starting a new phase of your life. Our first-year program is designed to make sure that your transition to college is smooth. 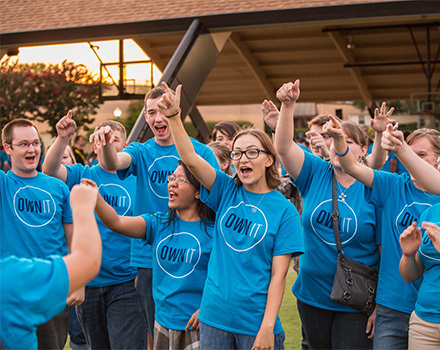 Throughout Summer Orientation, Welcome Week and beyond, there are plenty of ways for you to start your college experience well. You’ll meet faculty, other freshmen and peer leaders in your freshman seminar groups as you explore life at BJU together. And you’ll have support from your personal academic advisor as well as your peers to make your first and future years at BJU the best they can be. In addition to our amazing faculty, we have a support system that will provide you with the tools you need for a successful college career. As a new student, you’ll have a personal academic advisor who will help you determine your class schedule and guide you through the beginning of your academic journey. 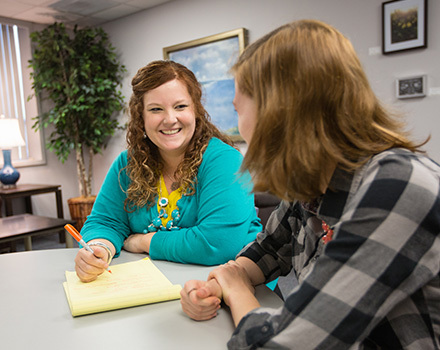 Our Academic Resource Center can provide one-on-one help at our Writing Center, help you find a peer study group for a specific class, connect you with an academic coach or a tutor, determine any academic accommodations, and even help with technology related to your studies. In addition to your roommates and group leaders, the residence hall staff is there to help and encourage you. Your resident assistant (or RA), who is also a student, oversees your hall and is a great source for answers to your questions or can direct you to help from other places. 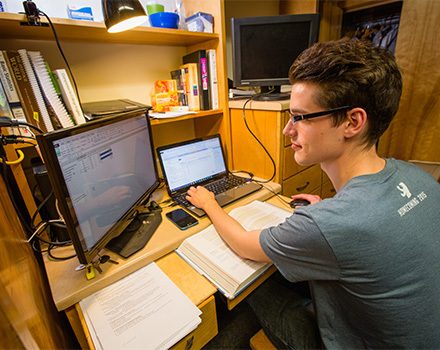 Each residence hall also has a supervisor as well as resident mentors who are grad students. They care and are there to help and to offer friendship and spiritual support at any time. Career Services is here to help you prepare for your future by providing career advising and planning. They also hold special recruiting events for you to meet and network with potential employers. Additionally, you can attend resume and interview workshops to learn tips and best practices as you prepare to start your job search. 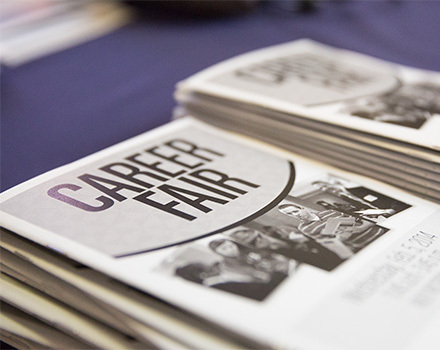 Career Services also provides an online job board. If you’re unsure about what you want to study, Career Services can also help you assess your interests and skills to determine the type of program that would suit you.